Chinese police have opened investigations into more than 380 online peer-to-peer (P2P) platforms suspected of illegally raising funds since June 2018, the Xinhua News Agency reported on Sunday. Assets that were sealed, seized or frozen during the period were worth nearly 10 billion yuan ($1.48 billion), the report said. Starting in June last year, Chinese investors began to report problems involving local P2P lenders to police across the country. The police conducted investigations and so far have cracked down on many P2P lenders, including Shanghai-based lbjr.com, Guangdong-based lcaika.com and leadercf.com, the report said. Xinhua added that major suspects in the cases of lbjr.com and lcaika.com have been arrested. Several police task forces were dispatched to chase fugitives and 62 suspects were successfully arrested from 16 countries and regions including Thailand and Cambodia, the Xinhua report said. 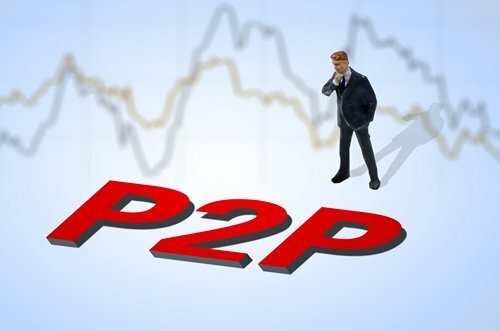 A total of 1,282 peer-to-peer platforms were found to be in trouble in the Chinese market in 2018. Nearly 50 percent could not be contacted, while 14.5 percent had been put under investigation, 13.7 percent had problems in returning money and 11.9 percent had halted operations, according to an industry report released on Thursday.